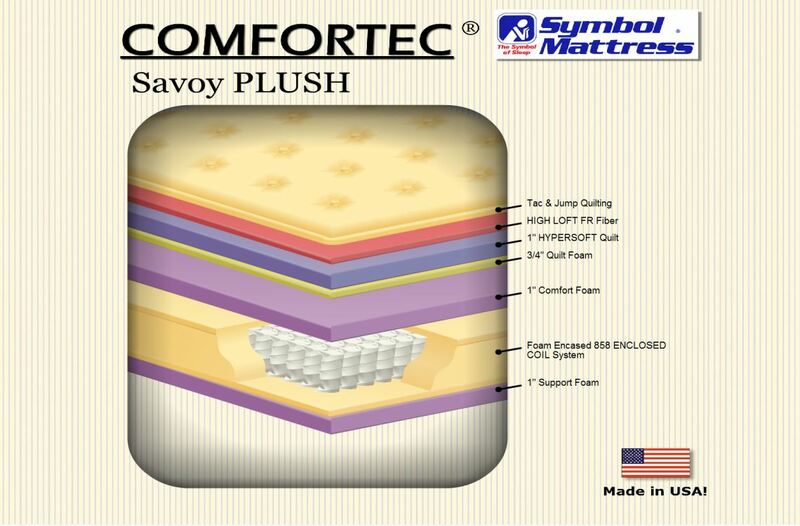 This super soft mattress is great for side sleepers but might not have enough support for people that like to lay flat on their back. 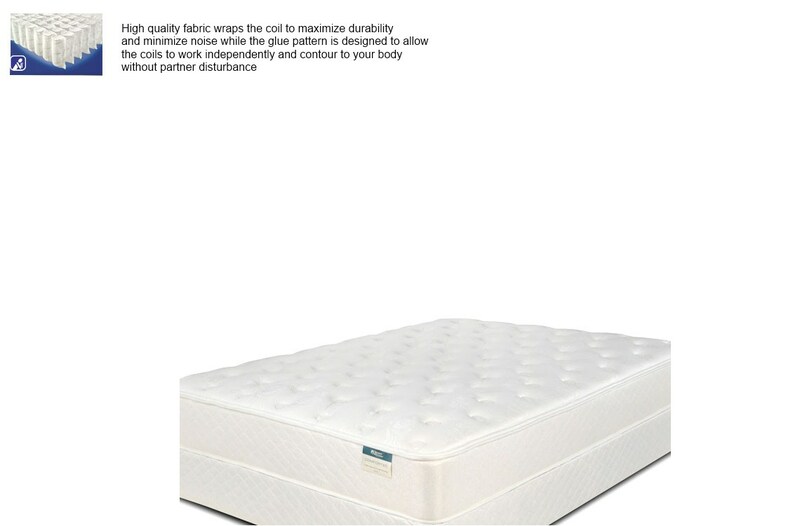 The tall pocket coil springs with high coil count help simulate the contouring feel of a plush memory foam mattress without the high price tag or slow recovery. 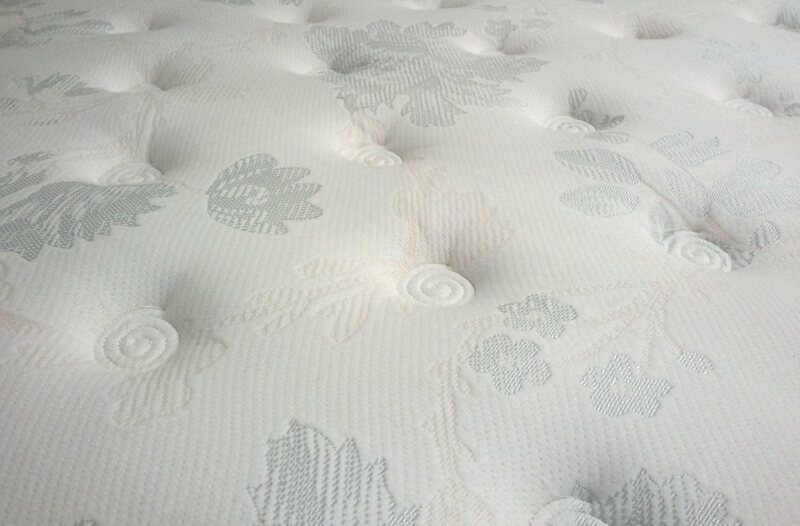 Unlike memory foam, springs adjust instantly to your body shape as soon as you change position. 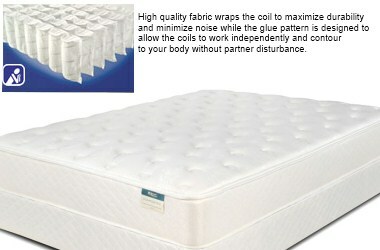 Springs also allow better airflow to keep the bed cool at night.